Interview with Logan Hawkins 2018 Earl Wooten Memorial Winner . 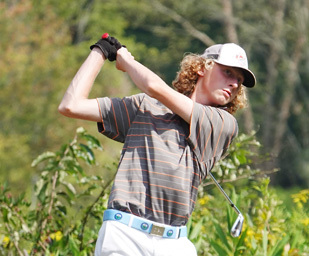 Logan Hawkins became the youngest golfer to ever win the Earl Wooten Memorial at Saluda Valley. You can round up the usual suspects when it comes to the winners of the Earl Wooten Memorial. 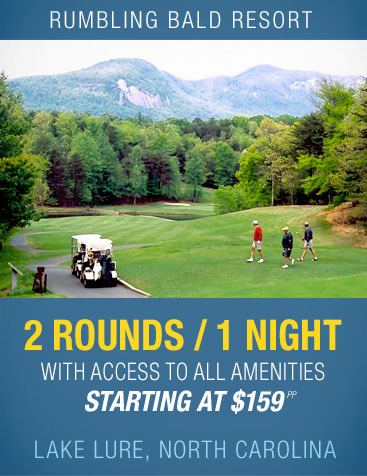 The annual event played at Saluda Valley is usually won by experienced golfers who have been in the hunt a few times before cashing in for a victory. This year there is a new name on top of the leader board at the end of the championship. It belong to the youngest golfer to ever win the title in this long running tournament. 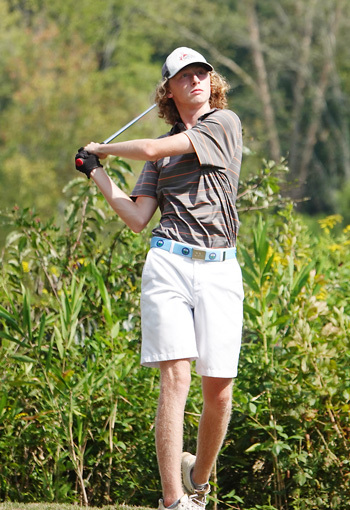 Logan Hawkins is a rising junior at Palmetto High School and the club’s junior champion. He missed winning the club championship by a stroke, but is now the winner of the biggest tournament of the year at his home course. Hawkins shot two straight rounds of 3-under par 69 to win the Earl Wooten Memorial. He led from start to finish to earn his best win so far. “I was disappointed when I missed out on the club championship by a shot, so it was great to get the win in this tournament,” said Hawkins. The first round leader made a fair number of putts in the opening round to get in front of a good field, but he wasn’t satisfied with the way he played. “I made some putts, but I didn’t hit many fairways. The second round I hit more fairways and made enough putts,” said Hawkins. Defending champion Robbie B iershenk challenged for the lead before finishing in a tie for third place. Hawkins opened a three shot margin over the rest of the field late in the second round. When he rolled in a 10-foot birdie putt on number 17 the pressure was off the young golfer on the final hole. “I wasn’t nervous playing with the older guys who had won this before. I knew Josh Branyon always played well so I wanted to get a few more under par to make sure I could stay out in front,” said Hawkins. 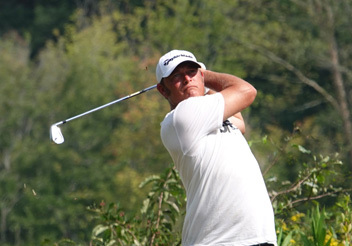 Branyon was one of two former champions who tried to run down the leader in the final round. Robbie Biershenk was a shot behind Hawkins, but could not close the gap when he shot an even par 72 in the final round. The defending champion finished in a tie for third place with Josh Garrett. Branyon shot an opening round 75 and had to make up more ground than Biershenk. He shot the best round of the tournament posting a 5-under par 67 in the final round to move up to second place. The victory for Hawkins comes a week after he secured a spot in the much anticipated SCJGA sponsored Watson Cup in October. Hawkins is a rising Junior at Palmetto High School. 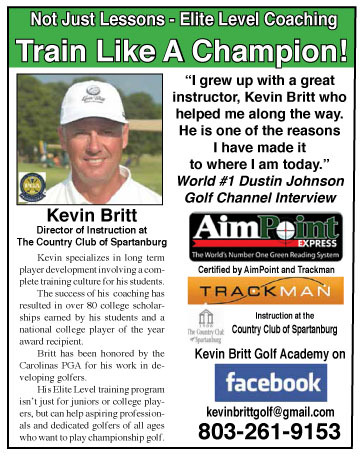 He will play in the first SCJGA Watson Cup this fall at the Ocean Course at Kiawah Island. The Watson Cup features the top eight SCJGA golfers from the All-Star tournaments in the state playing against 8 golfers from Scotland. 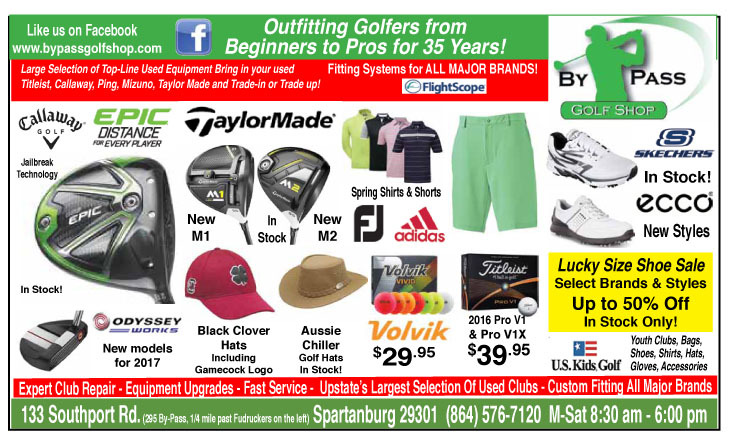 The tournament will be played at the Ocean Course and Cassique on Kiawah Island and Hawkins is looking forward to the experience. “I’ve never been there and I think it is going to be a fun experience to play against the kids from Scotland. I’m sure I will enjoy it, but I also want to compete when we play,” he said. Other winners at the Earl Wooten Memorial included Legends Division winner Mike Rowland. Terry Jackson won the First Flight. The highlight of the division was the play of Joe Torres. The 81 year old golfer shot his age in each round of the tournament. The Senior Division was won by Jim Barbare with Ricky Capps winning the Senior Flight. Flight winners included, Second Flight – Jim Farmer, Third Flight – Davidson Reynolds, Fourth Flight – Sara Sargent.